At ChipsAway, we pride ourselves on providing an outstanding service to our customers and want to ensure that you’re thrilled with the repairs completed by our local specialists. We’re therefore proud to offer a lifetime repair guarantee on the majority of our services**. It means you can trust us. We’re so confident in the high-quality standard of our work, that we’re prepared to rectify it if it’s not up to standards. It lasts for the entire lifetime of your ownership of the vehicle, so even if the paintwork degrades years after the original repair, we will still rectify it. If you’re unhappy with the repair you’ve received, in the event of a claim you must produce a copy of the invoice from the original repair as proof of the work being carried out. Unfortunately, if you lose the copy of your invoice, no ChipsAway lifetime repair guarantee will be honoured. The guarantee is non-transferable, and not valid once the car is sold – any refund or liability shall be limited to the maximum of the value indicated on the repair Invoice. If you’re still not happy with the repair once the specialist has come to rectify it, please contact our Head Office Customer Support Team who will be able to provide further assistance. Improvements are not covered by any guarantee. Due to the nature of the area, as it is more prone to frequent damage, Alloy Wheel repairs are covered by a six-month guarantee (rather than lifetime ownership) unless otherwise stated, and are subject to the above exceptions. If you have any further questions or queries on the lifetime repair guarantee once you have read through our terms of business, please email repairs@chipsaway.co.uk. 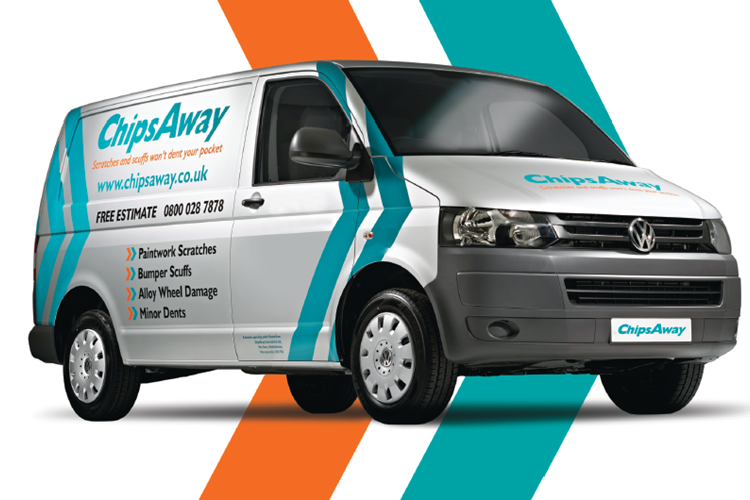 And if you would like to request a free estimate with ChipsAway, please click here. *Our guarantee is valid during the customers period of ownership on the vehicle. **Please read our terms of business to see what is included in the guarantee.